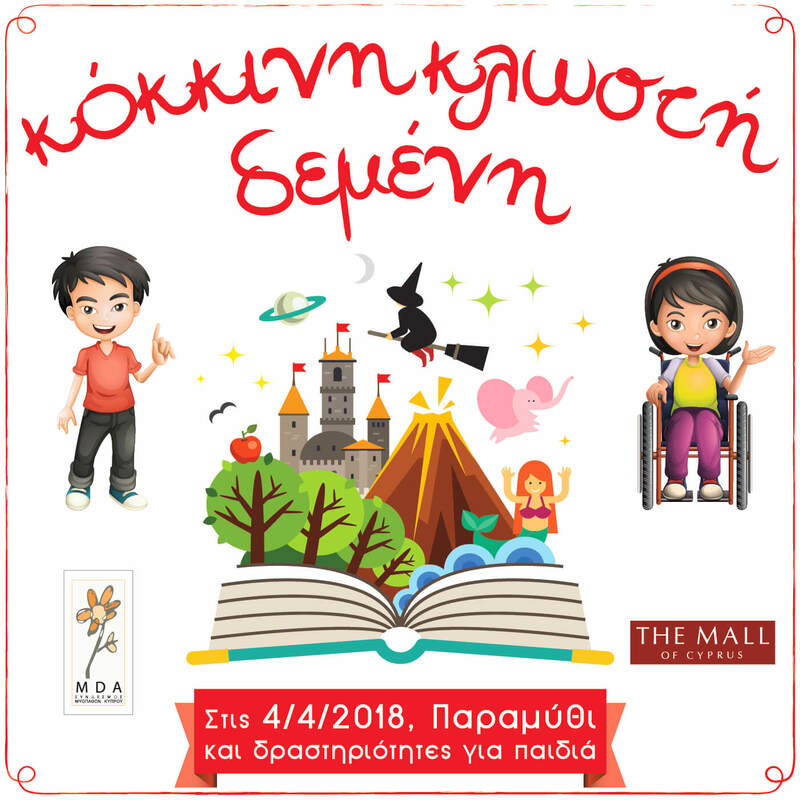 Come join us to listen to a different kind of story at The Mall of Cyprus on (Easter) Wednesday 4 April, from 9am to 8pm at Entrance 2. The activity will include Easter candle and decoration sales. We will also have children’s activities, aiming to increase their awareness for people with disabilities.